We surely can’t deny the impact of digital technology and preference for next generation technology, like VR or even Augmented Reality. This is why everyone should consider integrating VR marketing especially in a time when this kind of technology has become so versatile. 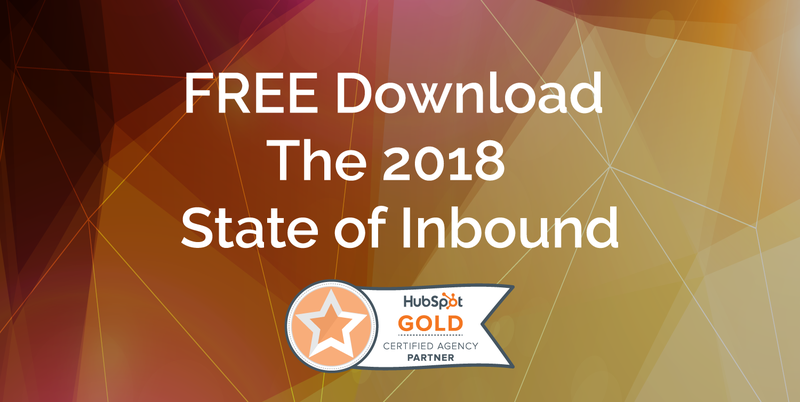 Factors like these can potentially boost overall inbound marketing for your business and draw in more clients. Virtual Reality technology is trending up and continuing to catch attention for a lot of people. What VR was then, is not what it is now, especially in the ever-changing technological landscape. What we thought was technology only limited to entertainment and video games, is now being integrated into a lot of different sectors in life from education to even security. These are some of the top VR campaigns taking the market by storm today. There is one important thing for all people across the board that transcends race, gender or age and that is health and general well-being. The Hierarchy of Needs bases its standings on this concept but even so there are still people who lose their quality of life due to age, injuries and even diseases and diminishes their overall mobility. This is why VITALICS decided to start a partnership with Limbic Life. They created a digital rehabilitation system by combining Limbic Life’s Limbic chair and VITALICS’ newly integrated Gear VR headset. It aids users to more inherently move their bodies while making as natural as possible by putting them in virtual made environments and situations. This not only helps them physically recover but also contributes to their emotional well-being by making the process more entertaining and less stressful. It is still in the research stages of development but a lot of people are already taking about it and potential like this could possible boost both companies’ inbound marketing shares. The aim for every business is to effectively get their service or product across to a multitude of people and to get them interested. This is how inbound marketing works and how it grows. A cheese brand called Boursin resourcefully integrated VR into their business by creating a VR tour and journey of how their business runs. It’s a multi-sensory adventure that takes you from step one of creating their cheese, to their refrigerators and even to their recipe ideas. This made a huge impact on a lot of clients as it raised awareness of the quality of production within Boursin and what they offer over all their other competition. It has become somewhat of a advertising breakthrough when you can experience the whole service of a brand just within the comfort of your homes. Everyone knows how daunting planning, building and decorating a home can be especially with all the paperwork and finances that goes with it. It ultimately overshadows how fun designing a new home can be really. If you have the budget, you can pay a professional to help you with all the hassle of renovating a home but the reality is that most of us can’t actually budget to pay these kind of services so we fall back to Do-It-Yourself works. Lowes has creatively made an educational VR system skills training program on the how-to of designing the perfect home. This aids people with the anxiety of not knowing what to do lessens the hassle of actually learning home designing formally.